When most people talk about testosterone boosters, they start with Tribulus Terrestris and Maca. And that’s not cool because Maca and Tribulus are both great aphrodisiacs, but they don’t really do that much for your testosterone levels. They’re both mistakenly thought to raise testosterone, only because both of them have a positive effect on libido and erection quality. Maca (Lepidium Meyenii) cultivates in the high Andes of Peru and is one of the most well known “super-foods” due to the fact that it’s incredibly dense in nutrients when compared to “normal” foods. a) The libido boosting compound in Maca was first observed in this study where the researchers identified a compound called “p-methoxybenzyl isothiocyanate” from the root and found out that it had aphrodisiac like activity. b) Soon few human studies followed where Maca was able to significantly increase libido and erectile quality in athletes, healthy men, and in subjects who had SSRI (anti-depressant) induced sexual dysfunction. 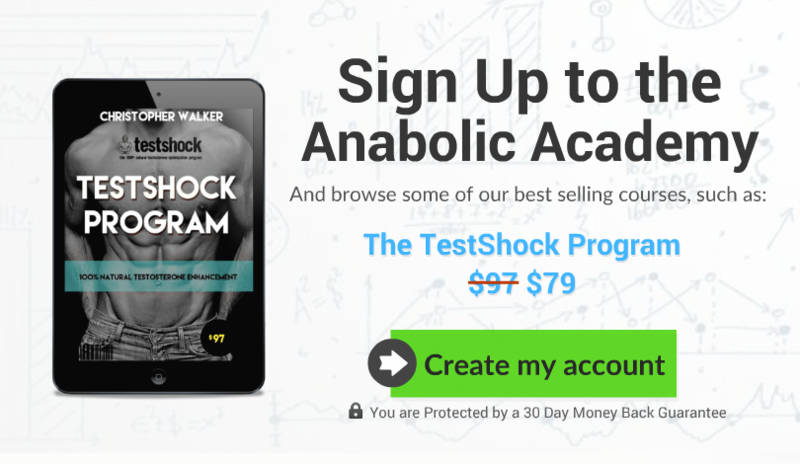 Based on those results the clever marketers of the bodybuilding industry started selling Maca as a natural testosterone enhancer, and claimed those studies as a “solid proof”. So as you can clearly see, Maca is not – nor has it ever been – a test supplement. it has, however, some interesting effects on erectile quality and libido in humans, making it a potent aphrodisiac supplement and erection booster (similar to these 7). NOTE: Before I learned how to actually read and understand studies with their P-values and other scientifical statements, I was a firm believer in the fact that Maca would be a testosterone booster. The sheer amount of evidence of it having a positive effect on erections and libido in healthy humans was enough for me (and countless of others) to believe that it had to increase testosterone. But the truth is that even if something improves erections and libido, it doesn’t automatically mean that it also increases testosterone levels and vice versa. 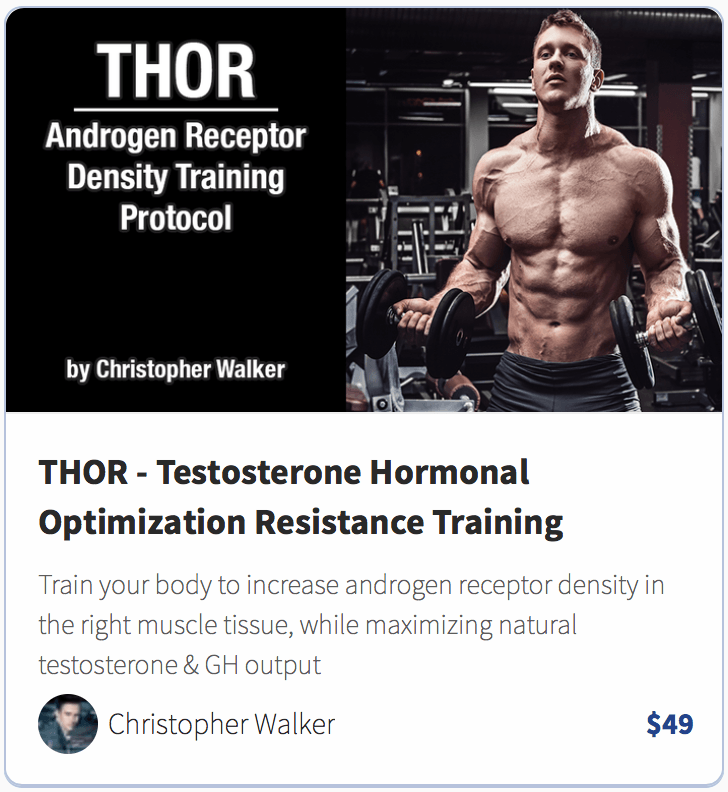 If your goal is to solely boost testosterone levels, then forget Maca, there’s plenty of herbal and non-herbal testosterone boosters out there which have solid human research baking up their effects. Unfortunately, Maca is not one of them. Maca does have an impressive effect on libido and erections in at least 3 different human studies, but 3 studies also debunk its hyped up “testosterone increasing” effect. If you’re looking for an aphrodisiac dense in nutrients then you could get yourself some Peruvian Maca root, but for a testosterone boost, just forget Maca and focus on something that actually works.